Kxf. Dr. Numlaajtsheb Yaaj - 2010 Album "Kuv Yog Hmoob Ntseeg Vaajtswv"
** Please make checks payable to the Hmong Mission Society and sent to the address information above. When submitting checks, please attach the additional information below with check. 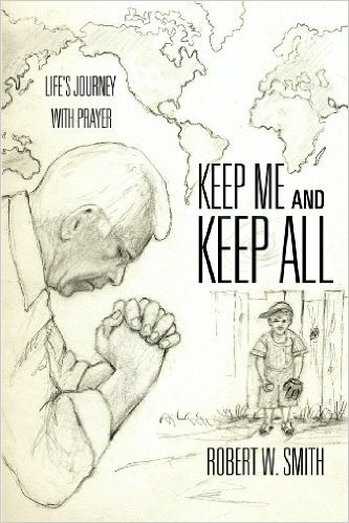 Pastor Bob Smith's book, Keep Me and Keep All - Life’s Journey with Prayer has been translated into the Hmong language. It will help to provide guidance, strength, hope, and encouragement to the Hmong people in their life’s journey with prayer. The Hmong Mission Society is a Recognize Service Organization (RSO) of the Lutheran Church Missouri Synod plans to have the book published this fall in Thailand. The book will then be distributed in Asia and the United States. ​The Prayer book will be a valuable tool in the hands of Hmong Christians. It will be a resource about prayer in their own language through which they can share the love of God with their non-Christians relatives and friends.